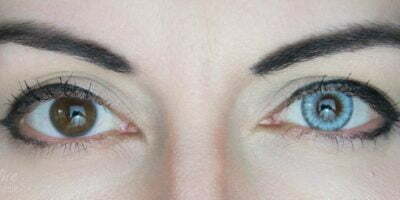 Colorvue Soft Color green are tinted contacts that are aimed at enhancing your original eye color. They do not add any drama, nor they enlarge your eyes. 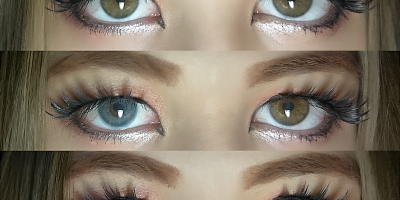 The soul purpose of these tinted contacts is to brighten your eyes without being fake. The intensity is subtle which makes these lenses perfect for everyday wear. The outcome is very natural where the color change effect comes out to be pretty sophisticated.